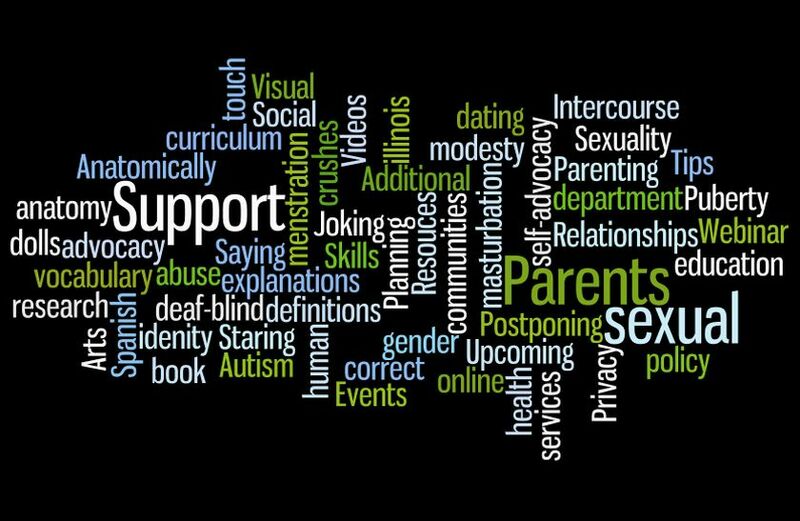 Individuals with physical, cognitive, or emotional disabilities have a right to education about sexuality, sexual health care, and opportunities for socializing and sexual expression. Healthcare workers and other caregivers must receive comprehensive sexuality education, as well as training in understanding and supporting sexual development, behavior, and related healthcare for individuals with disabilities. The policies and procedures of social agencies and healthcare delivery systems should ensure that services and benefits are provided to all persons without discrimination because of disability. Human sexuality encompasses the sexual knowledge, beliefs, attitudes, values, and behaviors of individuals. Its various dimensions involve the anatomy, physiology, and biochemistry of the sexual response system; identity, orientation, roles, and personality; and thoughts, feelings, and relationships. Sexuality is influenced by ethical, spiritual, cultural, and moral concerns. All persons are sexual, in the broadest sense of the word.